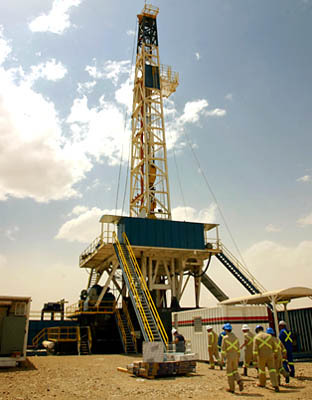 WesternZagros Resources Ltd. has reached an agreement with its major shareholder, Crest Energy International, LLC (Crest), to defer the latest first drawdown notice date under the first tranche of its US$200 million unsecured credit facility from the original date of January 1, 2016 to May 1, 2016. The Company felt it was prudent to increase the flexibility of its debt facility in order to reduce commitment fees and interest costs to the Company as it does not expect to need to access any loan funds until the second half of 2016. In addition, the Company is undertaking a review of all financing alternatives available to it to better align with currently anticipated capital needs.